Since the 1980s, Chemence’s focus has been quality and innovation. 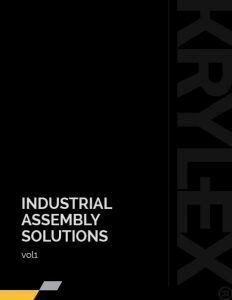 Our comprehensive line of cyanoacrylate and anaerobic products has long helped OEMs increase manufacturing efficiencies and maintenance professionals decrease machine downtime. 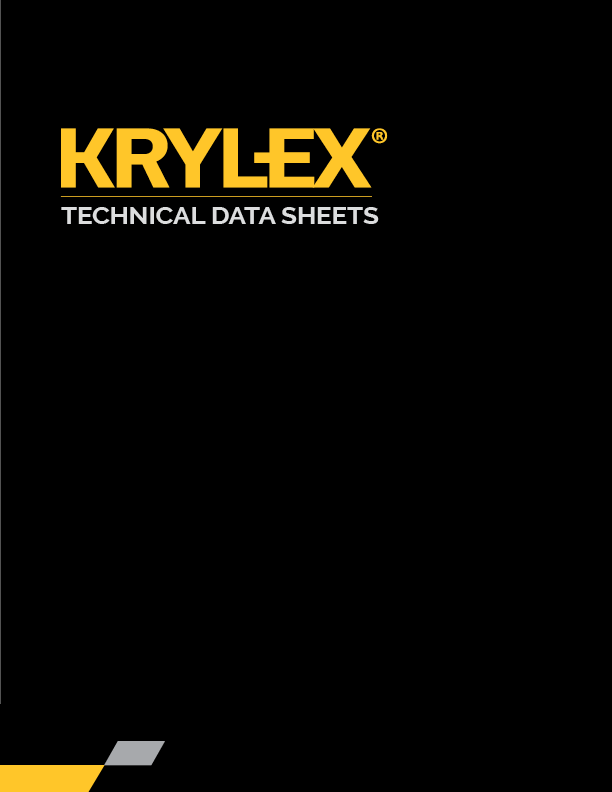 Following our tradition of innovation, Chemence® is continuously developing state of the art technologies that lead the industrial adhesive market in performance, quality and value – all under the Krylex® brand. 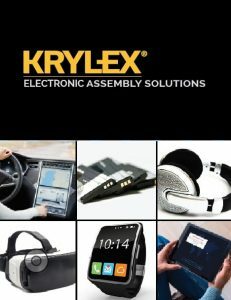 Browse through our products and let us know how we can help you find the right solution.